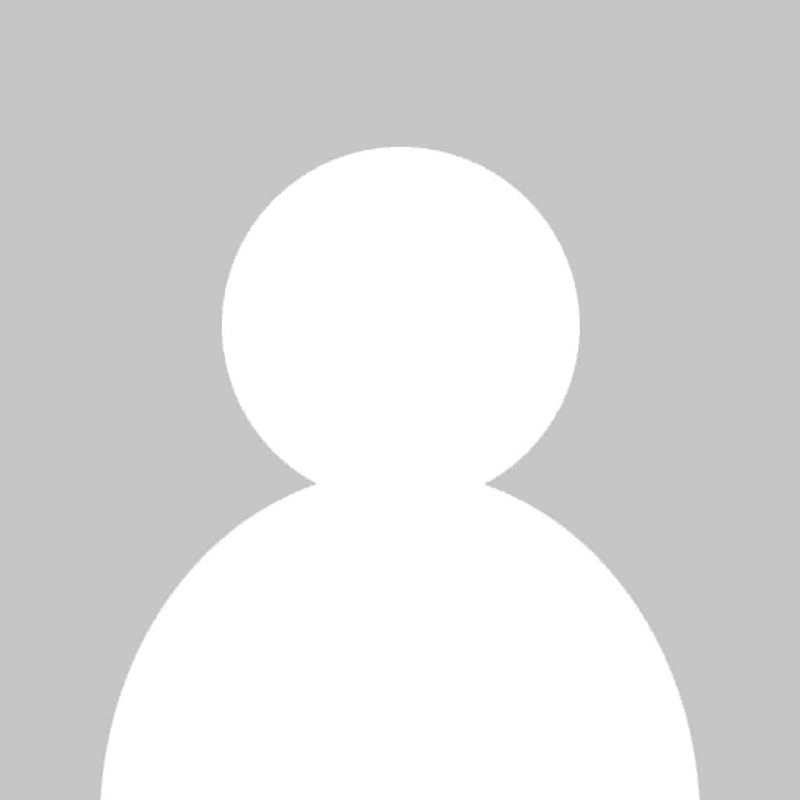 Drawing is a very centering activity for children (and adults!) of all ages. Colouring time is also useful for transitions- such as arriving home from school or after waking up from a nap or ‘quiet time’. 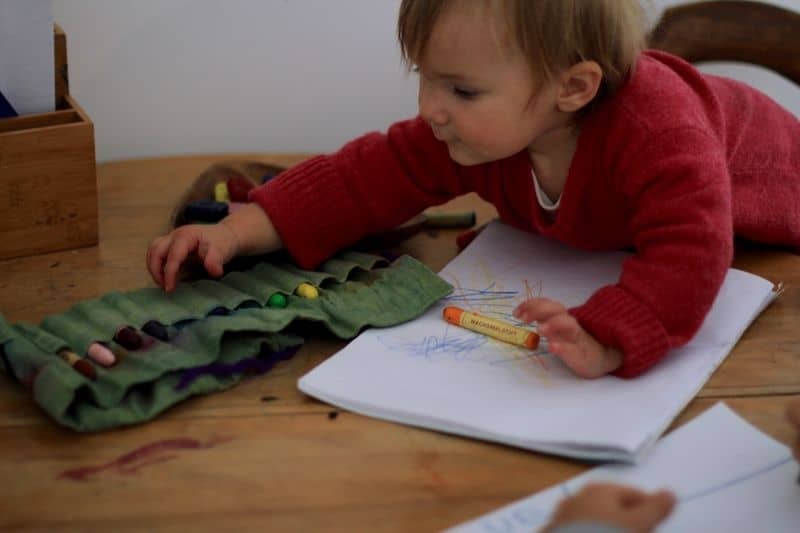 Drawing is a planned part of the weekly rhythm in the Whole Family Rhythms Guides, but alternatively with older children, you can leave your ‘drawing table’ perpetually set-up so that your children can create as they feel so inspired. Cut the corners of your paper (white computer paper will do) so that they are rounded and smooth. 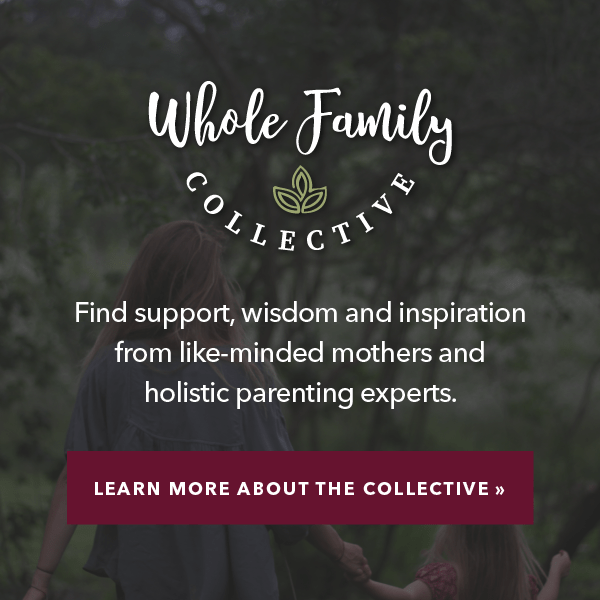 This tradition comes from the Waldorf sentiment that sharp edges and corners are visually (and spiritually) harsh and should be rounded and muted for the benefit of sensitive young children. Whether you prescribe to this idea or not, they do have a softer feel and presentation when rounded. 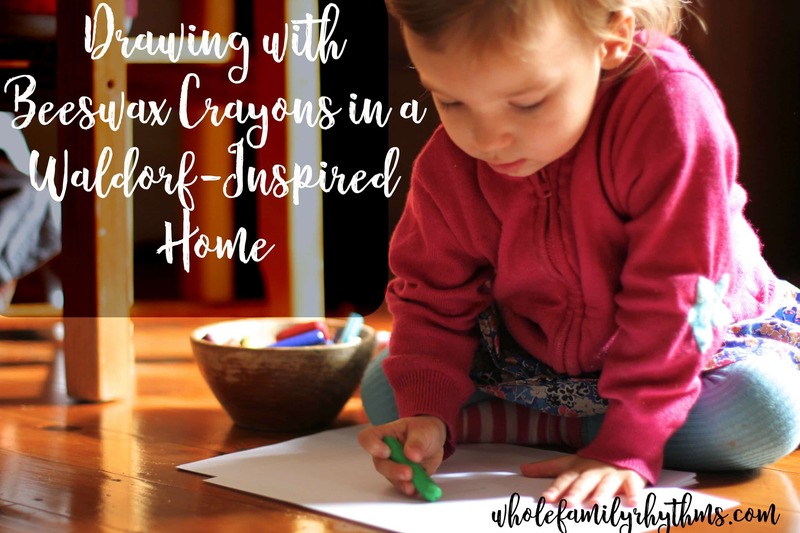 In our home we have a variety of Stockmar block and stick beeswax crayons that all my children (regardless of age) can choose from. 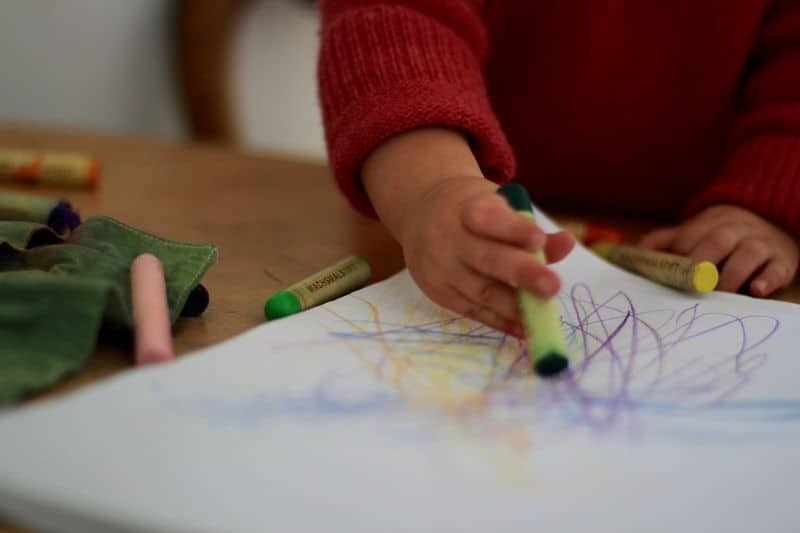 It is still unclear whether using block crayons alone is beneficial or detrimental to the development of a child’s ‘pencil grip’. Providing both shapes is a balanced way to approach this debate. My children tend to use the block crayons for background colours, shading and filling and the stick crayons for clearer shapes and details. We place the crayons in the middle of the table in a bowl to share. If they are having trouble coming up with an idea tell a seasonal story or a few nursery rhymes for inspiration. Never suggest that they draw something specific, instead let the creativity flow from their heads, hearts and hands. When they are finished their drawing they can do another or to move on to some free imaginative play close by. 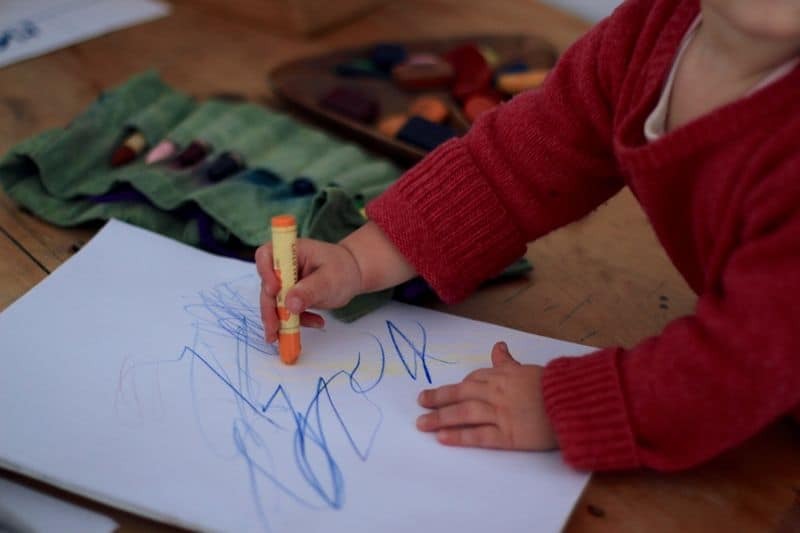 Lovely article..at what age should crayons be Introduced?